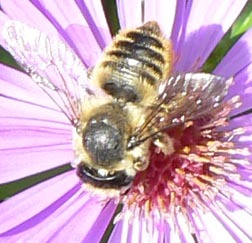 One of the most common solitary bee in our area is the Mason bee. 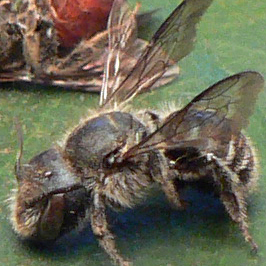 The Mason bee is a solitary bee that can have large populations nesting together. 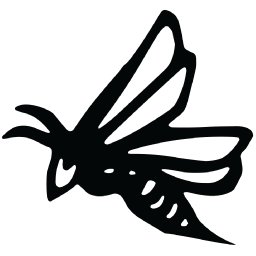 They are all good pollinators and should be left alone whenever possible. 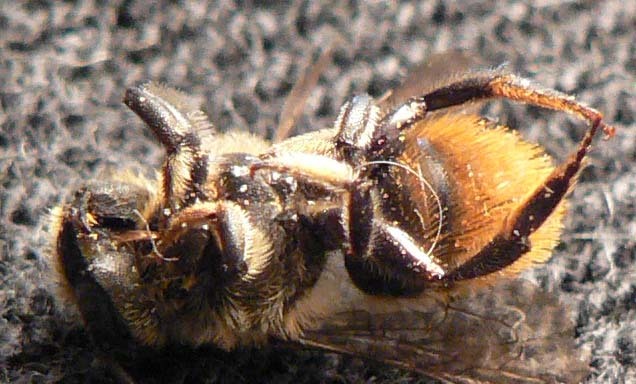 We have never seen a solitary bee that is aggressive. 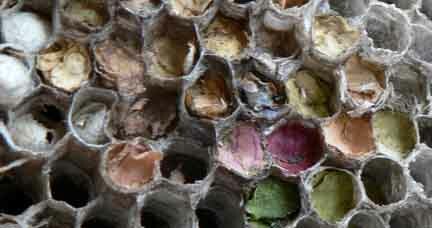 Following are some of the most common solitary bees we see in our area.